Twilight Zone Reboot by Jordan Peele Heads to CBS All Access | Nerd Much? Jordan Peele, Simon Kinberg, and Marco Ramirez are all on board to produce. CBS All Access looks to have secured another high profile property for its fledgling streaming brand. After making waves with its exclusive rights to Star Trek: Discovery, it now has another big brand: The Twilight Zone. 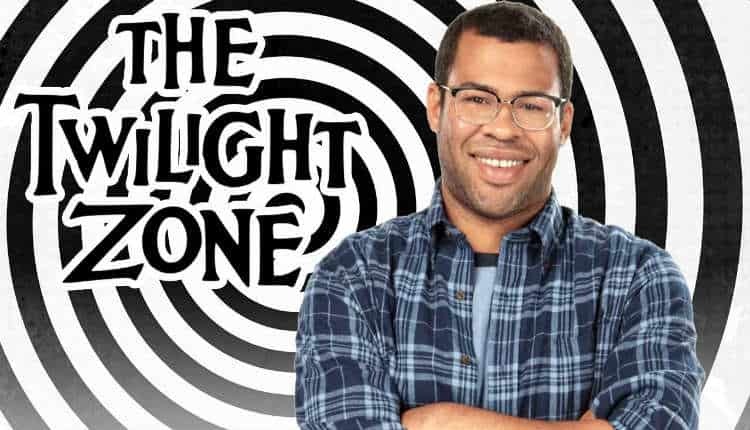 The Twilight Zone reboot has been shopped around Hollywood for some time now. It has a trifecta of big name producers attached. They include Jordan Peele (Get Out) who seems to be leading the charge, as well as Simon Kinberg (X-Men franchise) and Marco Ramirez (The Defenders). The original The Twilight Zone is regarded as one of the best television shows of all time. Created by Rod Serling, the show ran originally on CBS from 1959 to 1964. It’s easily recognized as an influence on other anthology styled shows such as the popular Black Mirror. It’s had numerous attempts at revivals, but none with the power behind it that Peele, Kinberg and Ramirez bring. CBS All Access offers users a free one-week trial to give the program a whirl. At the conclusion of that, CBS All Access requires a payment of $5.99 a month to access its content. There’s no word yet as to when Peele, Kinberg and Ramirez are targeting for a premiere.